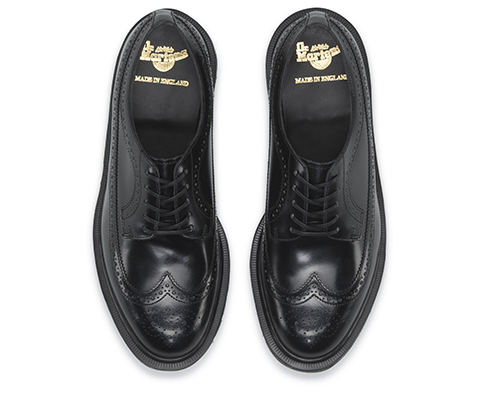 Part of our Made in England range, this 3989 Brogue is handcrafted in our original Northamptonshire factory to the same exacting standards we've demanded from the start. 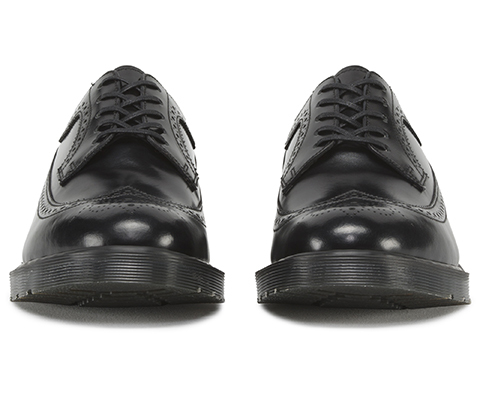 Hand-polished Brazilian leather lends refined shine and urbane style to this classic country gentleman's shoe, for unparalleled versatility and understated cool. 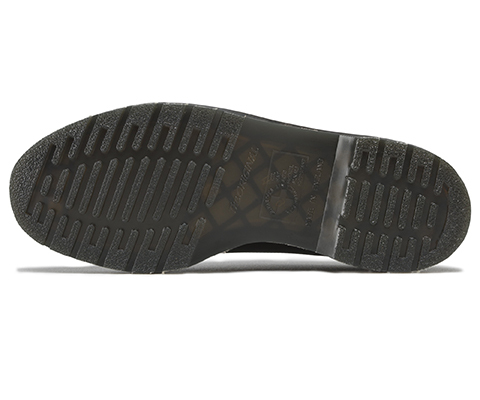 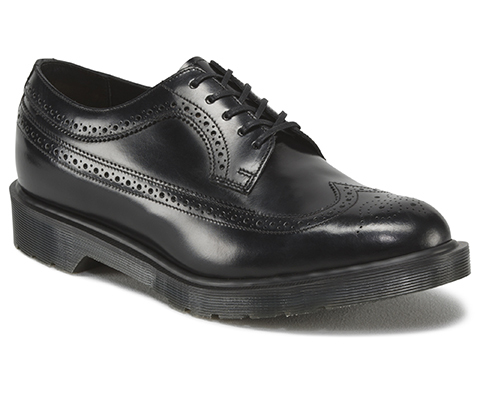 A plain welt lets the rich leather and wingtip broguing own the spotlight.